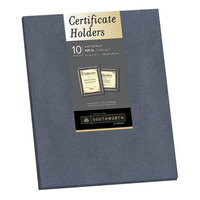 If you’re looking to create elegant and professional awards for your company meetings, events, or school graduations, our award and certificate paper is a great option. 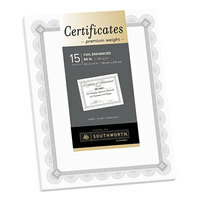 Our printable certificates are made from thick and heavy paper that provides a professional and authentic feel to your awards. Additionally, we offer products that are compatible with inkjets, laser printers, and copiers, so you can print your awards and certificates easily. 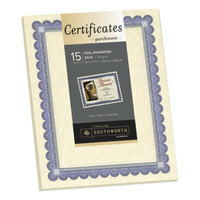 Also make sure to check out other great items from Geographics and Southworth. 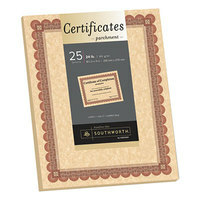 Award and certificate paper is an excellent option for any business or school that is looking to create appealing and professional awards. 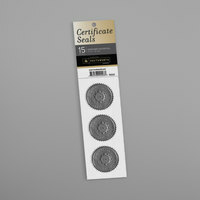 Our products come in a variety of colors and styles that will add an air of prestige to your certificates. 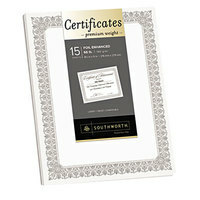 As an added bonus, many of our products have elegant and decorative borders that increase the visual appeal of your awards. 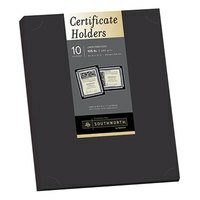 In addition to certificate paper, we offer certificate holders that protect your awards while also showcasing your accomplishments. 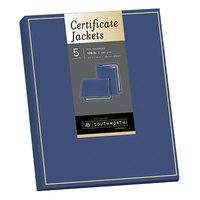 For more paper products, check out our cover and cardstock, colored paper, and t-shirt transfer paper. 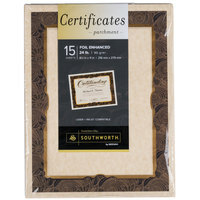 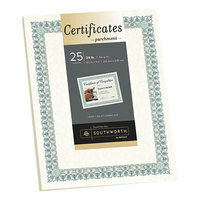 If you're wondering where to buy southworth printable certificate and award paper, we have a large selection of southworth printable certificate and award paper for sale at the lowest prices.